A bathroom remodel project can be a huge undertaking. 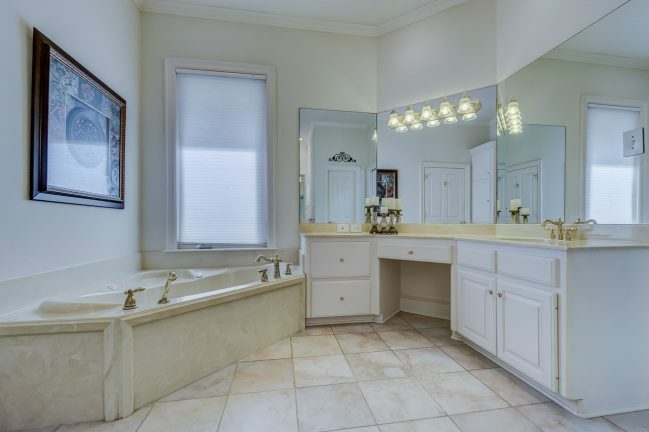 There are many components in the bathroom that require the need for professional contractors. This is especially true if you’re planning on moving things around or expanding the area. But you can actually change the appearance of your bathroom and update it’s look simply by changing a few of the fixtures in the bathroom. For instance, if your bathroom vanity has an outdated faucet that looks a bit drab consider upgrading it to a more modern looking faucet. 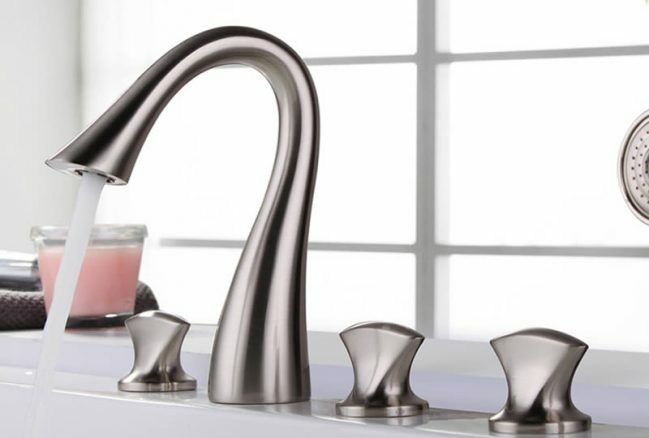 Check out some of the cheap faucets that I’ve found on Faucet Super Deal to find one that looks great and has the modern look so many people are looking for today. 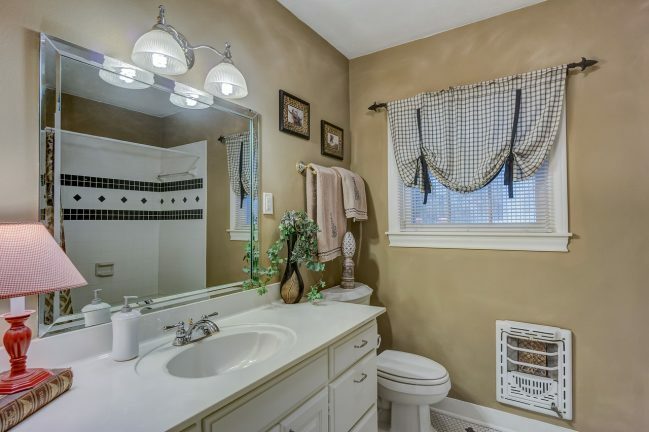 One of the most remodeled rooms in home improvement projects is the bathroom. A bathroom remodel can make your home worth more and also make the room more functional as well. Plus, with newer more energy efficient fixtures you can also save money later. In this article I’ve included some tips to help you make the most of your bathroom installation so you can enjoy and relax in your bathroom for years to come. So you’ve made the decision to finally renovate that outdated bathroom in your home. But before you do you need to consider the budget for the new bathroom. Since bathroom remodel projects can sometimes cost thousands, knowing how much does a new bathroom cost can help make your decision much easier. 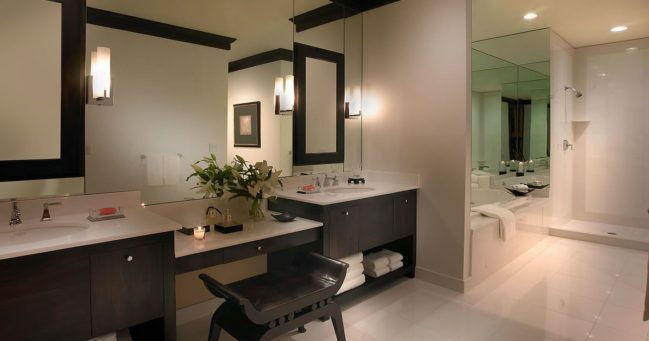 The truth is, the price for remodeling a bathroom can vary tremendously. From a few hundred dollars to five figures easily. Most of the reasons why is because of the renovations that are done. In this article I’ll break down some of the bathroom remodel projects by price to help you better understand just how much does a new bathroom cost.